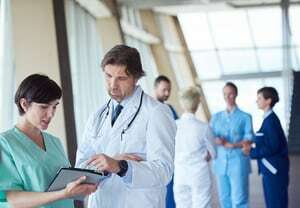 If you were injured due to the negligence of another and received medical treatment at North Shore Medical Center, then you should call the North Shore hospital accident lawyers at the Wolfson Law Firm in Miami. We have helped injured people from Miami-Dade and Broward counties since 1963 and we are here to help you. All you have to do is call us at 305-285-1115 for your free consultation. North Shore Medical Center is located at 1100 NW 95th Street in Miami Florida. It has 357 beds with a staff comprised of more than 400 medical professionals and 700 plus employees. It is part of the Tenet Florida Physician Services, which provides services to Broward, Miami-Dade and Palm Beach. According to the their TFPS profile, they were in the top 10% nationwide, for their treatment of Stroke patients back in 2012. If you were injured at North Shore, then get the information you need to hold the responsible parties accountable. Remember, you never owe a fee unless you recover. Call us at (305) 285-1115 and talk with a North Shore Medical Center Accident Lawyer right now. Our personal injury attorneys and wrongful death lawyers in Miami, Fort Lauderdale and West Palm Beach are here for you and your family. 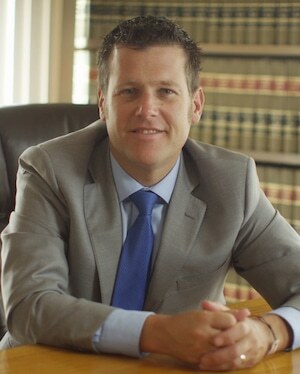 Our managing trial lawyer, Jonah Wolfson, is a bilingual personal injury lawyer who is ready to serve you. Call us at (305) 285-1115 to get the answers and justice that you deserve. The Miami accident lawyers at the Wolfson Law Firm offer personal injury representation to the residents of South Florida communities including El Portal, Kendall, Liberty City, Miramar, Miami Gardens, Kendale Lakes, Overtown, Hialeah, Downtown Miami, Davie, Little Havana, South Miami, Hollywood, Coconut Grove, Miami Shores, Plantation, Hallandale Beach, Homestead, South Beach, Miami Beach, Tamiami, Sunrise, Fontainebleau, and Miami Lakes.